Everlasting - Wedding Band - 14kt. 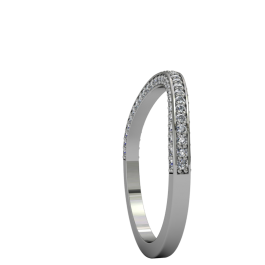 The "Everlasting" Wedding Band matches perfect with the "Everlasting" Engagement Ring. This 14kt. 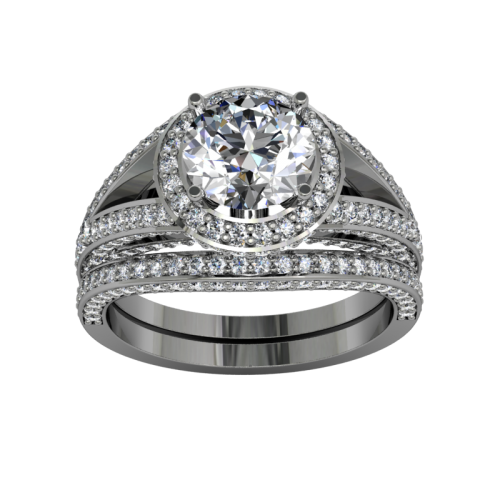 wedding band displays Melee diamonds down both shoulders and simply amazing.